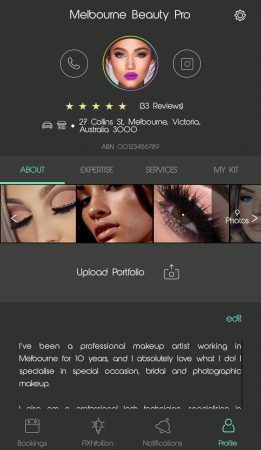 Qualified freelance make-up artist with over 20 years’ experience in business management, Stefanie Colella and her husband Ashley Natoli have launched a new Australian app, beauty junkie, helping empower beauty pros across Australia to showcase their exceptional talents. An online platform that matches beauty professionals with clients, beauty junkie has been designed to help customers choose a professional rather than take a risk on an unknown provider whose work they have never seen. The app will offer clients the chance to select a beauty pro according to the service they are looking for – hair, make-up, spray tanning, nails, lashes, brows, cosmetic tattooing, hair removal, aesthetics or barbering – right to the client’s doorstep, or an in-studio service. 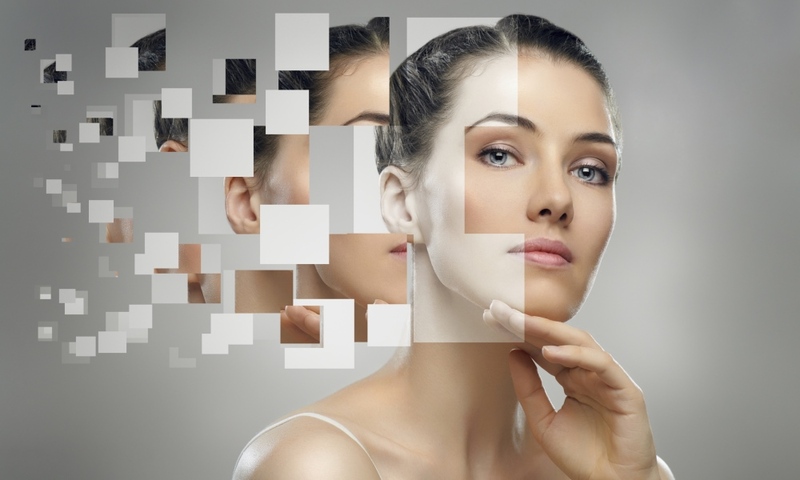 Colella recognised the need to allow freelance beauty professionals to thrive independently, providing them the opportunity to connect with customers directly, form ongoing relationships and help grow their business in the digital age. Each provider has their own profile page on the beauty junkie app where customers can look at your profile, see your services, the products you use, understand your expertise, view your work, look at your price point and read your reviews. 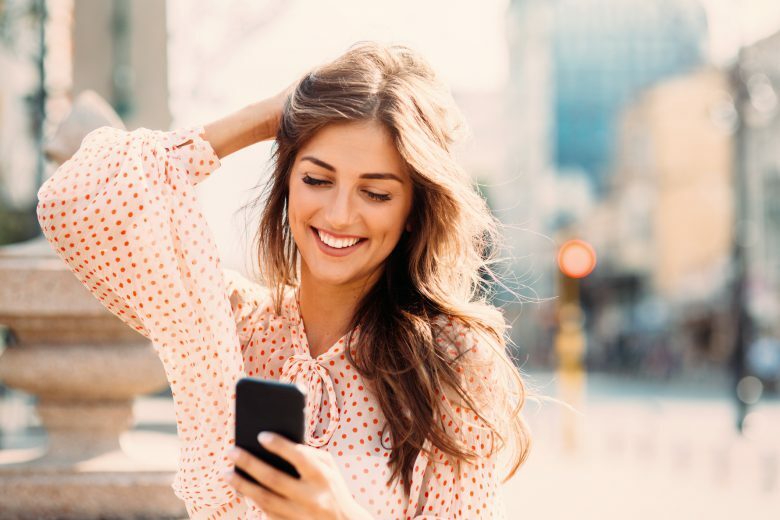 An Australian first, beauty junkie offers a two-way review system whereby beauty pros can rate clients the same way clients can review their beauty pro. Using their phone, clients can enter their requirements, apply filters such as location and times and then browse your business amongst hundreds of beauty providers across all available beauty categories. 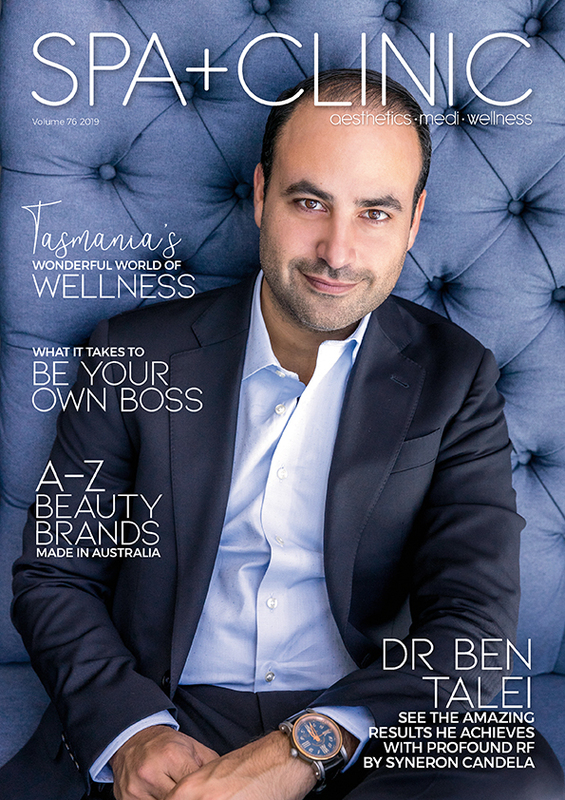 Beauty junkie co-founder Stefanie Colella expressed the importance for beauty providers to register with Australia’s leading online beauty booking platform, beauty junkie, as the app will drive clients directly to your business profile through world class technology. Working in a similar way to other industry disrupters such as Airtasker, Airbnb and UberEats who’s service is prided off having complete transparency with the client and service provider, selected by them, for them. “The App will not only allow you to share, promote and grow your portfolio but also set your own availability and pricing whether you are on the road, or in your studio,” said Colella. All beauty pros involved will benefit from the app recognition, being part of a supportive beauty community rather than getting lost amongst the thousands of other freelancers on the web. beauty junkie offers all beauty pros the chance to be a part of a supportive beauty community, with a team of professionals working together to ensuring your talents will stand out in the clutter of online searches. The app is now available on the app store via this link https://itunes.apple.com/au/app/beauty-junkie/id1219169233, and will soon be available Google Play for Android users. 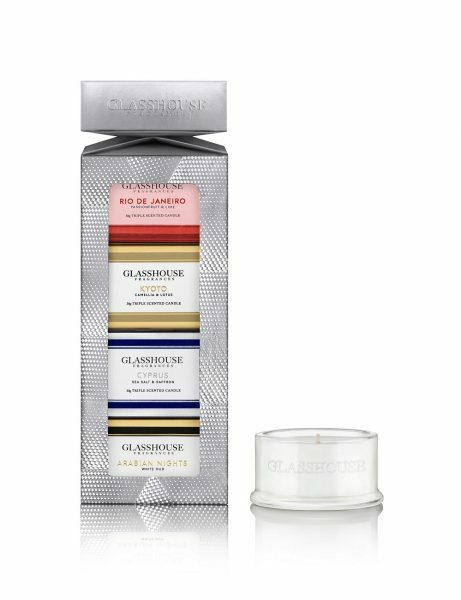 For more information please visit the website http://www.beautyjunkie.com.au/.